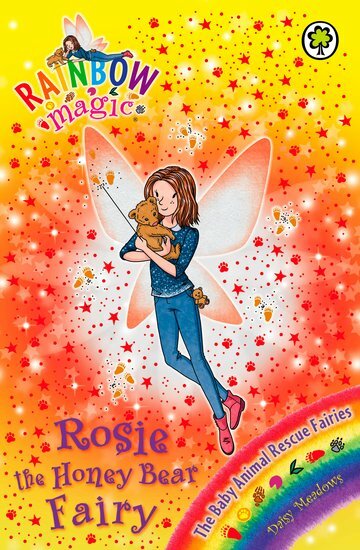 Rosie the Honey Bear Fairy needs Rachel and Kirsty’s help! If she can’t get her magical key ring back, Billy the bear cub will be whisked off to the Ice Lord’s zoo, never to be seen again. Join Rachel and Kirsty on a fabulous adventure and meet a cute bear – and a new fairy friend!